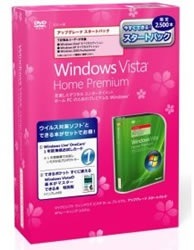 Microsoft has actually released this in Japan. Not that I think it’s something special or anything but it’s worth a post. 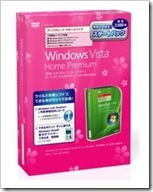 I’m sure there’s people out there who’ll buy Vista just because it’s pink. It’s rather sad. This entry was posted on Wednesday, April 2nd, 2008 at 1:56 pm	and is filed under Microsoft. You can follow any responses to this entry through the RSS 2.0 feed. You can skip to the end and leave a response. Pinging is currently not allowed.